Limit ONE entry per section per person. 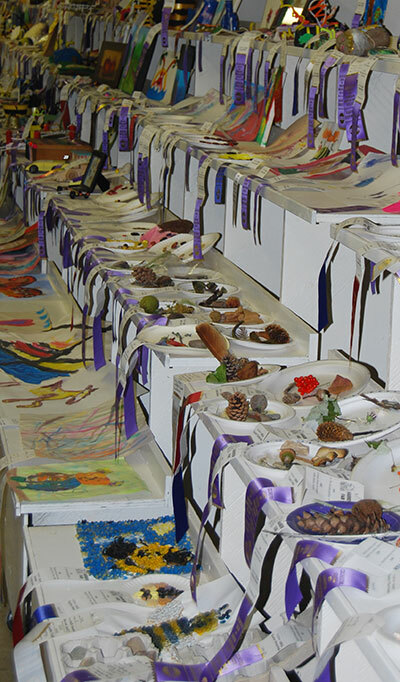 Entries to be prepared by the exhibitor. 4. Make a macaroni necklace and paint it. Colouring Contest: Please pick up a fair themed colouring contest picture from Country Depot in Harrow or TSC in Essex or by clicking HERE or contact Bev 519-736-2554 (picture available after Aug. 1). Picture is also available on page 50 of the Fair Book.